Your website is more than just your digital brochure, and at the very least it should inform website visitors about what you do and why they should choose you. And ideally, it should help you share what’s going on with your business. Put yourself in your customers shoes’, what information are they looking for when they look at your website? What do they think when they look at the design of your website? Are they able to navigate with ease? Give website visitors the information they’re looking for, and persuade them to take action immediately. Never miss another security patch or plugin update again with our fully managed WordPress website hosting. Our team keeps everything secure and up to date with patches and updates installed automatically. More than half of consumers are visiting websites from a smartphone. 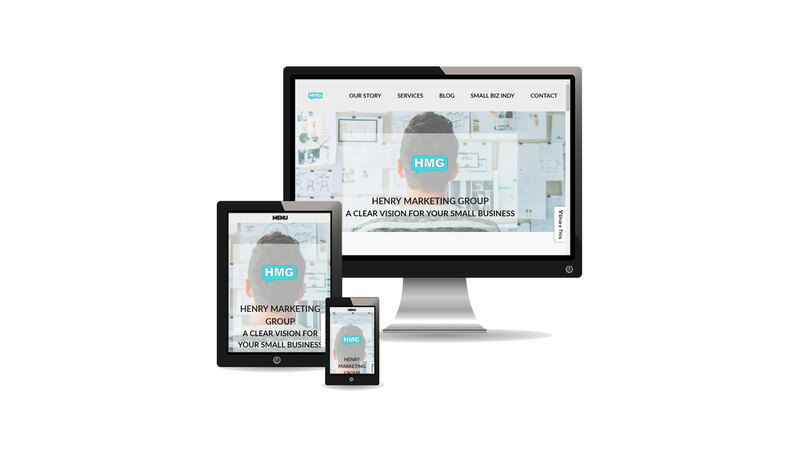 Our websites are designed to display the best experience for the visitor, no matter what device they are using. Impress visitors with faster load times for your website. We host our websites on only up to date servers featuring all solid-state disk storage and redundant internet connections so your website loads fast, every time. Securing your website with an SSL certificate is important. We offer FREE SSL certificates so your customers know you’re website is safe. We know that our customers expect prompt completion of their new website. Our streamlined project planning and management means your website is ready to launch on schedule. Give website visitors the information they are looking for quickly with well-designed landing pages for your inbound marketing campaigns. Customized contact forms help collect the right information to get started. Sell your products, services, downloads and event tickets on your website, customizable to your business and location. Connect nearly any payment network including PayPal, Stripe, FirstData, Square and more! Organically improve your placement on local searches. Our websites are designed so Google and other search engines can easily access and index the content on your website for better placement in search results. Customize contact forms to generate leads from your website. We automate backups so you don’t have to worry about that if anything happens to your site. We can create email forwards for all your employees, or you can upgrade to a Microsoft 365 Email package. Ready to learn more? Schedule a consultation so we can help find a website solution which fits your business!